Has Gen Y Gone to the Burbs? 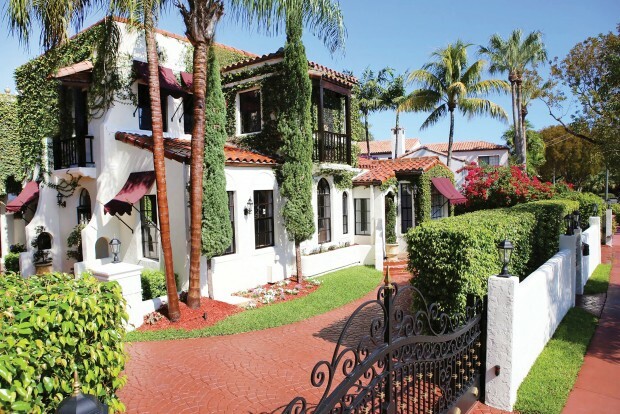 What is driving these younger affluent buyers to more traditional properties? Gen Y…”They Know What They Want and They Want It Now!” But what is it that this up and coming group of buyers are attracted to? Elise Ramer, Senior Public Relations Specialist with NRT Florida teamed up with Felise Eber to provide some insight. 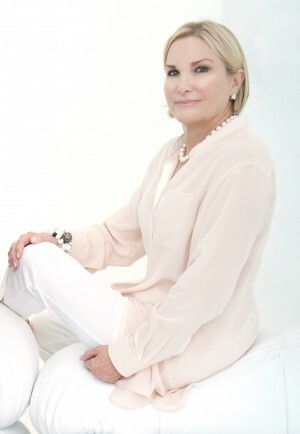 Felise Eber, a prominent team member of The Jills, the #1 Coldwell Banker team worldwide (and sister to Jill Eber), first spotted an emerging trend that could be a gamechanger in Miami and other real estate hot spots. Miami Beach is a bastion for young singles, who flock to South Beach for its white sandy beaches, trendy night clubs, international flavor and sleek modern condos. But the trend toward high-tech condos with stunning beach views is taking a surprising shift – Gen Y buyers are beginning to move toward traditional single family homes. Felise has closed five Alton Road properties in the past year, and increasingly these are sold by Baby Boomers and being snatched up by Gen Y buyers. A recent report from the National Association of Realtors revealed Gen Y places the highest preference compared to other generations on convenience to jobs. As buyers start to have children in school, the quality of school districts and convenience to schools starts to have a larger importance. Felise has noticed an increase in showings of her properties to families with children. The proximity to wonderful schools like North Beach Elementary and ample childcare facilities make Alton Road extremely desirable to affluent younger couples who are just starting their families. Many of the gorgeous 1920’s homes on Alton Road have been lovingly cared for and had the same owner for decades. But as their owner’s grow older, the desire and energy to maintain these gems dwindle. Eber points to a beautiful Alton Road property that underwent a complete renovation and exemplifies old Miami glamour with modern luxuries. Eber has become an expert on working with multigenerational buyers and sellers. Whether you’re planning a visit to Miami from out of town, or you’re a resident planning a stay-cation, these 5 wonderful hotels are just the spot. 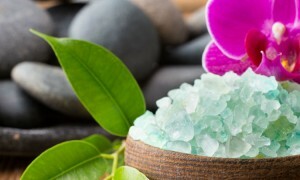 Greater Miami and the Beaches are well known for having some of the ‘Best Spas in America,’ so if you haven’t tried one out yet, now is the time! While comparing New York City and Miami can be like comparing apples and oranges (NYC being the apple and Miami the orange), it’s no secret why Miami is known as The Magic City.